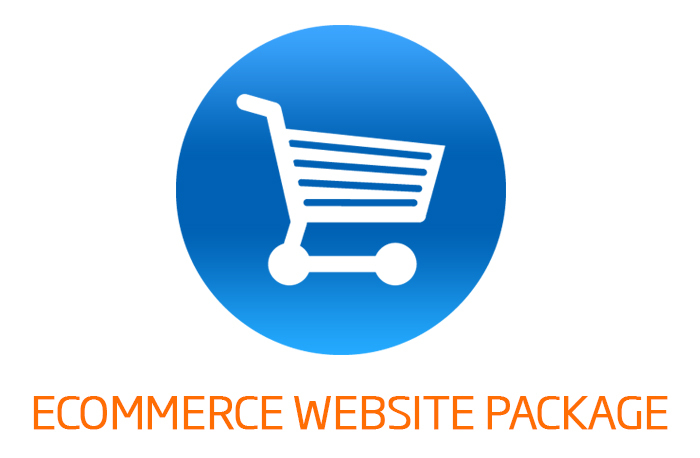 Create your new professional website by yourself using E-Commerce Advanced Webpage Editor Tools. It will take you only few minutes to set it up and add content to your pages. - one of the best e-commerce open source application suitable for bigger business and online stores with loads of products.